How Are EKG Courses Typically Taken for Nurses? Heart disease and other heart-related health conditions are becoming more and more prevalent now than ever before. There are many different factors that may cause people to be more at risk than others. Despite those circumstances, the major issue at hand here is that this calls for more healthcare professionals to be trained on how to identify and address these issues before they become fatal. Physicians and surgeons have been trained over the years in more advanced techniques and procedures that could be used to diagnose and treat these conditions, but even nurses have been able to expand their own knowledge through specialized training. One particular area of training that seems to be getting the most attention in recent years is the performance of electrocardiograms (also known as EKGs). 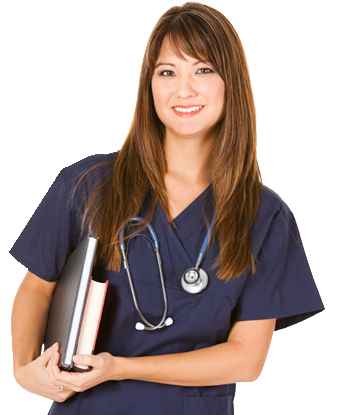 There are several different ways that nurses can receive training in order to become experts at administering this particular type of examination. One way that nurses can train to become experts at performing EKGs for their patients is through the hospitals in which they work. Most hospitals and even private practice clinics throughout the country offer different training and continuing education courses to their employees in order to make sure that they are fully trained efficiently in as many areas as possible. 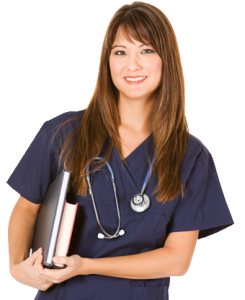 In most cases, nurse practitioners, head nurses and physicians will be the ones that will handle this training since they all have acquired a sufficient amount of experience in this area throughout their careers. Another way that nurses can get this type of training is by taking a course that is offered by a local university, community college or trade school. In most cases, they would need to pay tuition expenses for these courses instead of receiving discounted rates or even free training by going through their hospitals. However, these educational courses provide classroom instruction and hands-on training to make sure that each nurse is able to get the knowledge and experience that they need in order to be used more within the workplace. Since they already work within a hospital, they will be able to learn much quicker than other students that are not employed nurses simply because of the increased amount of on-the-job training that they will receive. Advancements in technology have opened up a third method of effective training that was not available two decades ago – the Internet. There are several credible websites that have been approved and licensed to provide training on administering this particular test through an online course as well. This is a very convenient option, especially for nurses that are unable to schedule time out of their busy lives to attend school or even a course within a hospital.